Thank you for taking the time to view my paintings. This is a Custom Order Sample. This is for a HUGE custom order. Quote based on size. 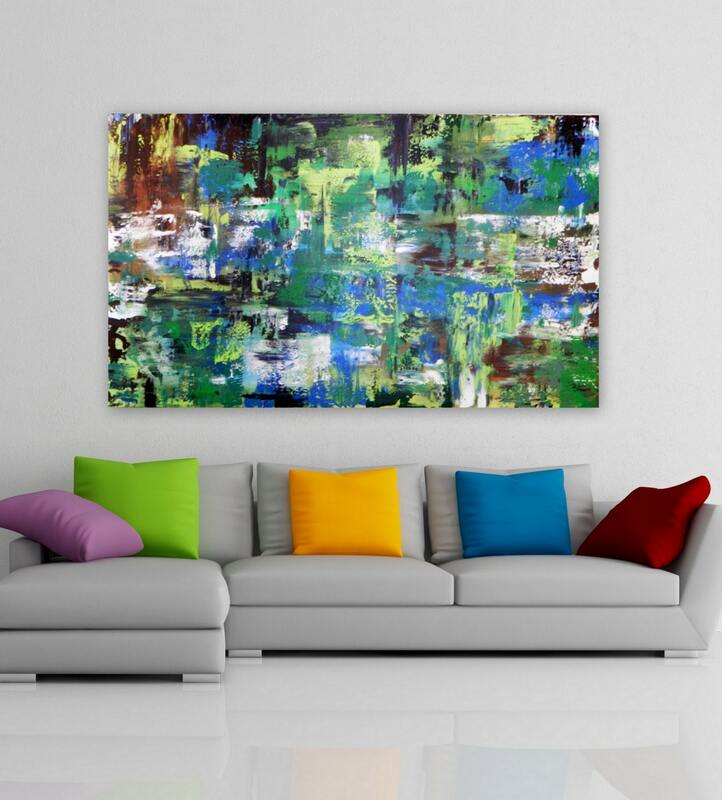 I can create a painting similar to this in any size and any colors. I have a very quick turnaround time and I promise I will get back to you very quickly. Once I have finished the painting(s) I will submit photos for your approval before your final payment and shipment. Most paintings larger than 48” are shipped unstretched due to the cost of shipping and for safer shipping (reduced risk of damage). Please click on “make this a custom order” to get started and I will send you a quote on size, style and color. If you would like a large painting shipped ready to hang please contact me with questions. I specialize in HUGE Abstract PAINTINGS. I have sold many paintings throughout the world and have been featured in World of Interiors/UK December 2015 Issue. 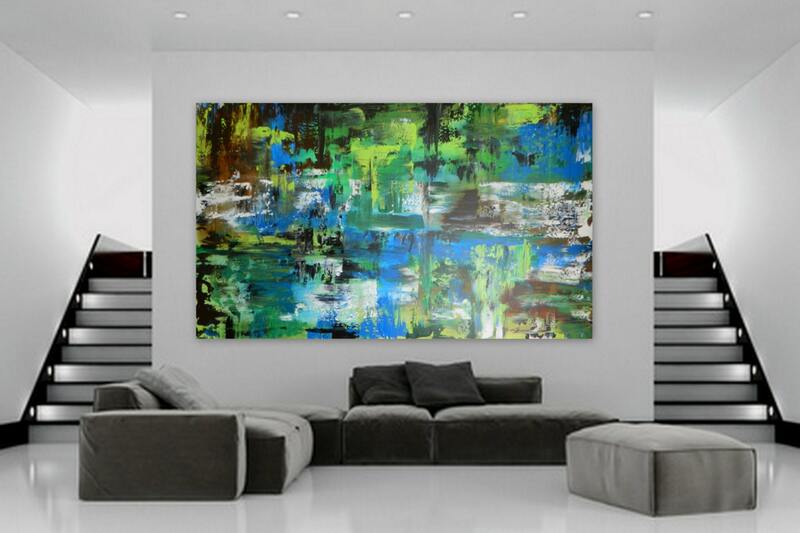 Creating custom paintings for interior designers (Residential and Commercial) and for anyone looking to add some artwork to their home, office or hotel is what I specialize in. 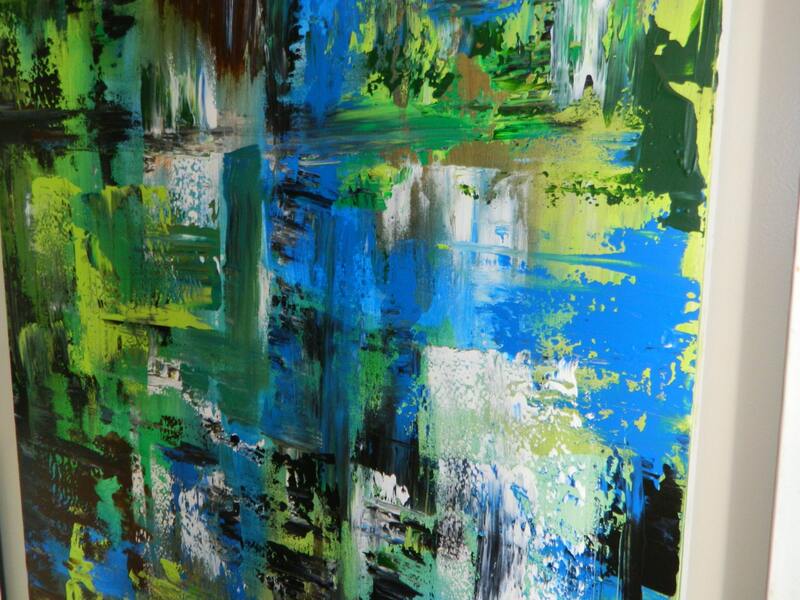 I have painted many large custom paintings based on specific color schemes, sizes and styles. I enjoy a challenge and love to try new styles and paintings all the time. I always try to work with each client/customer personally and make sure before they purchase each piece of art that they will be and are completely satisfied with the outcome. What makes me unique to other artist is that I will work one-on-one with each designer/customer making sure I pay special attention to their needs. I can color match from clothe, wall colors, patterns, blankets, or any other items you bring or send to me. 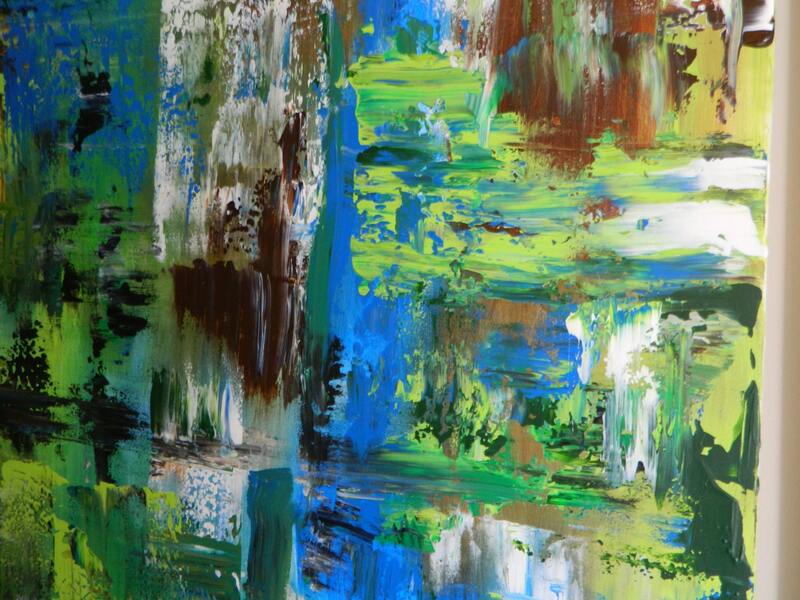 I always guarantee satisfaction with each painting or you will receive your money back. I have a very quick turnaround time which makes it nice for designers that need an original painting quick.